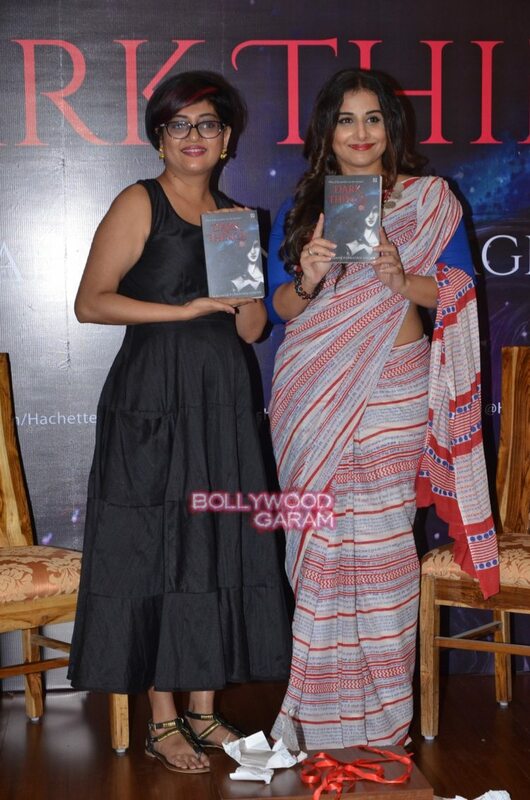 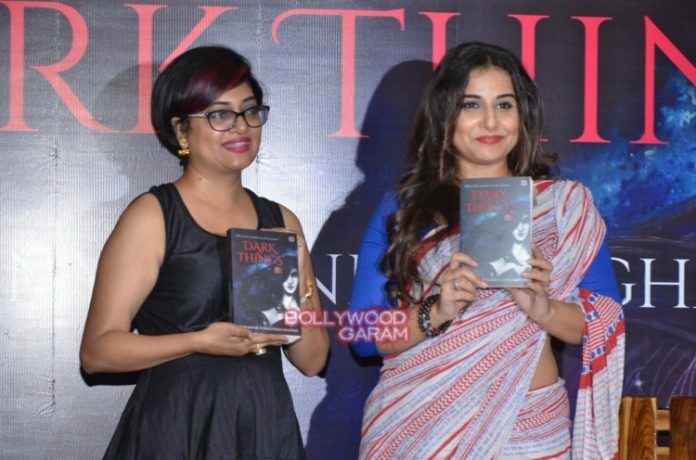 Indian actress Vidya Balan turned the guest of honour at the book launch event of Sukanya Venkatraghavan’s ‘Dark Things’ in Mumbai on February 1, 2016. 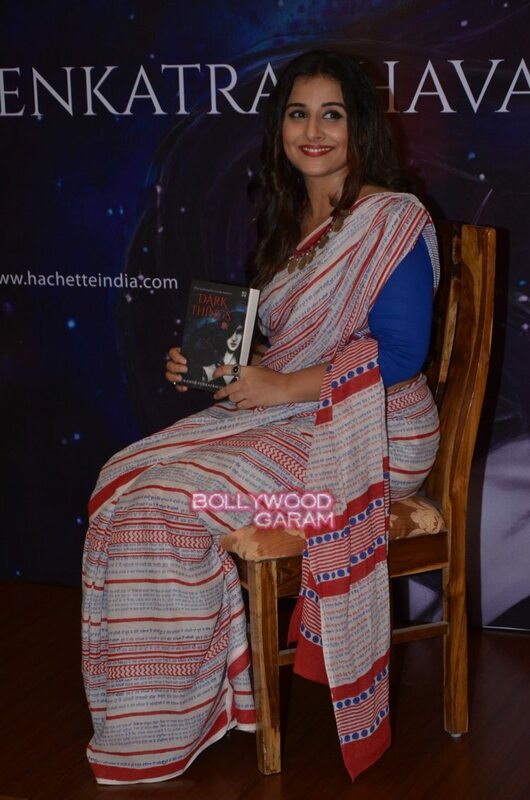 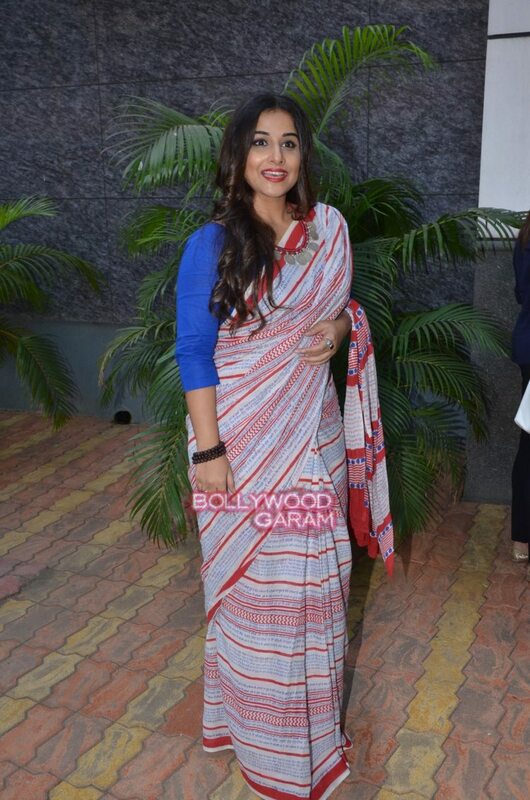 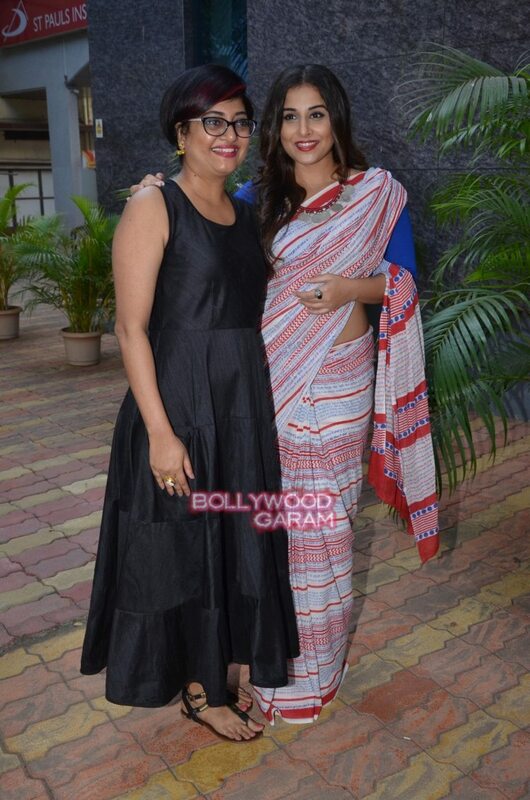 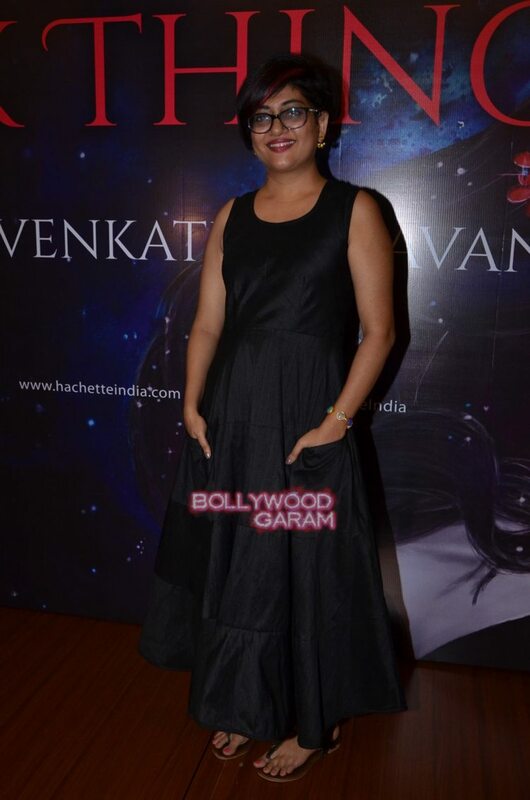 Balan appeared for the launch event in a printed sari. 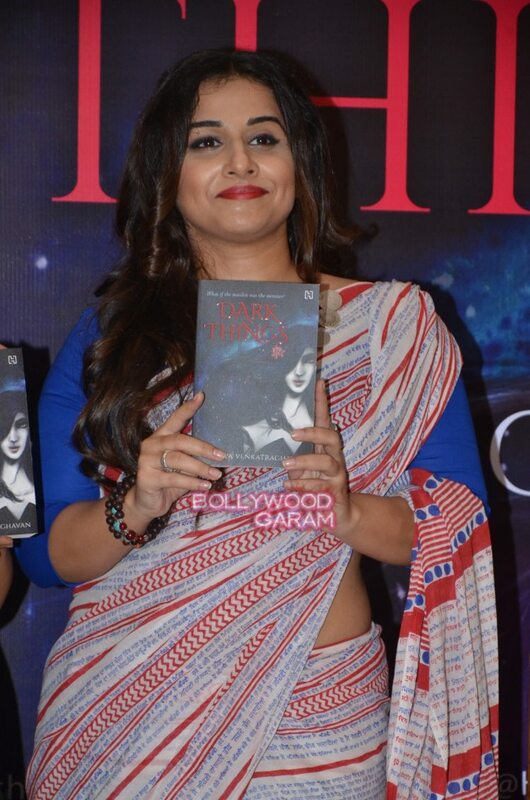 The actress posed with the books launched and also interacted with the media.